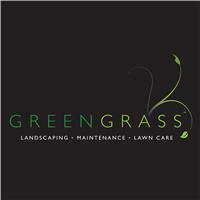 Greengrass - Garden Services, Landscaper based in Brantham, Essex. Let us take care of the state of your garden or grounds. Our comprehensive bespoke service includes weekly, fortnightly, monthly, bi-monthly and quarterly maintenance packages to suit your needs and budget. We’re highly conscientious and understand that professional environments need to be kept clean and you want your home to look its best too. Our uniform staff are trained perfectionists and attention to detail is the hallmark of all our trade.